Traveler is a collection of original work created and performed by the Zig Zags, Echo's pre-professional, teen performance ensemble. 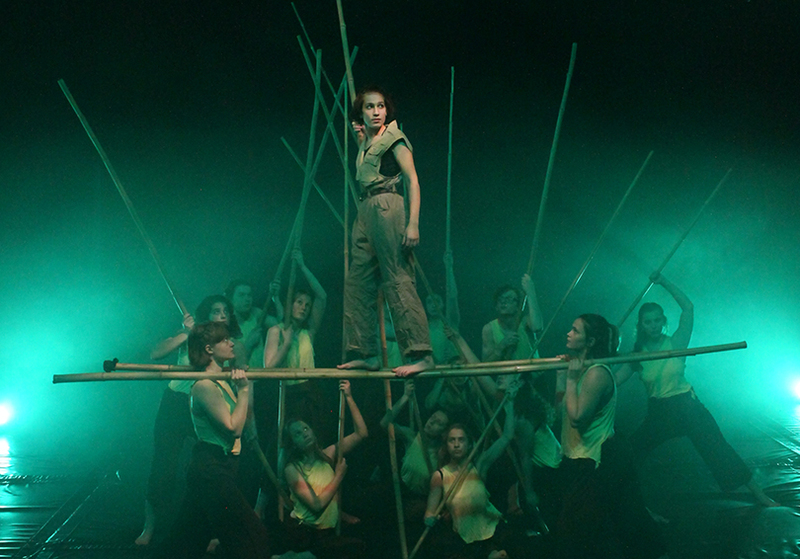 This original show includes aerial dance, acrobatics, and physical theatre. Suitable for all ages.